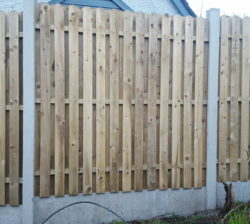 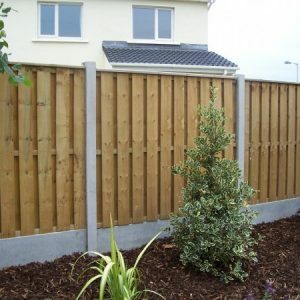 Garden Fencing will add value to your home. 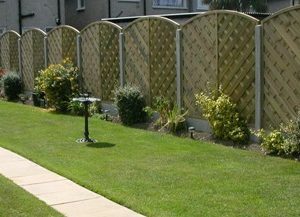 A quality garden will provide privacy, security and enhance the beauty of your garden. 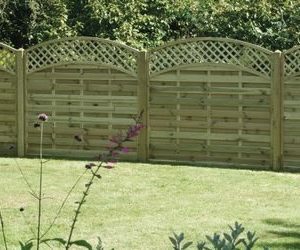 Pictured below are some of our most popular fencing styles and some of our more unusual fence panels. 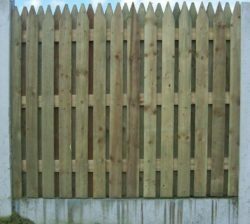 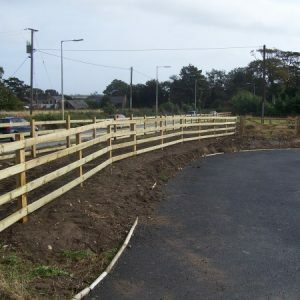 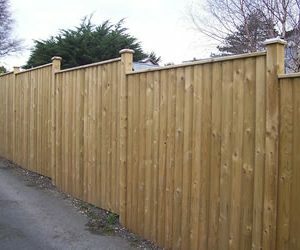 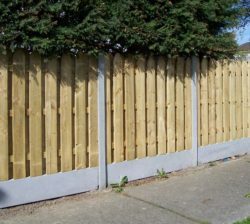 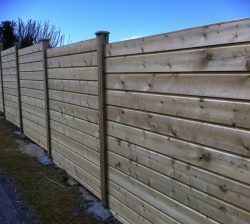 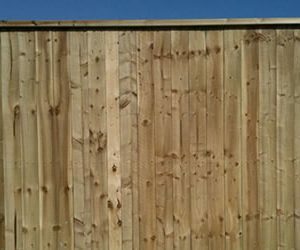 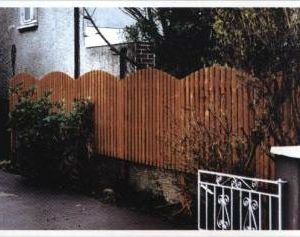 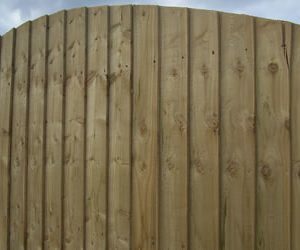 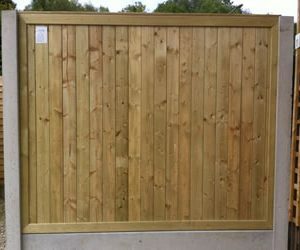 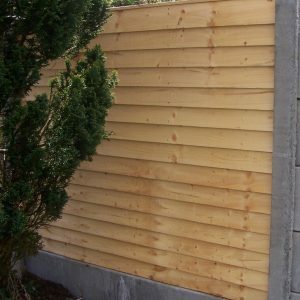 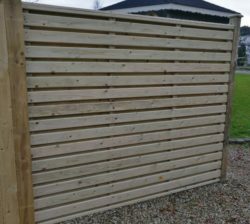 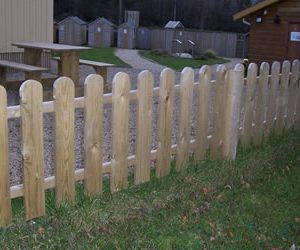 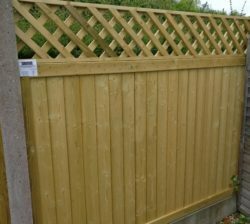 We pride ourselves on our extensive fencing range. 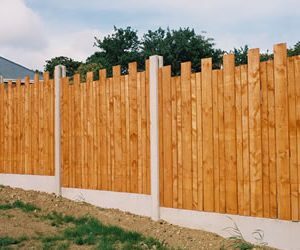 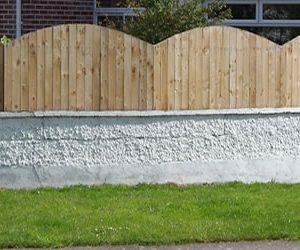 If you are unsure of the fencing types or what kind of fence you wish to install, please get in contact with us here at Abwood. 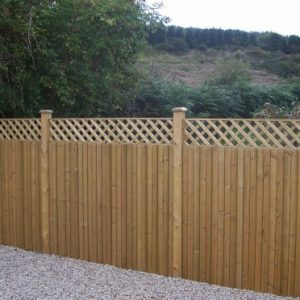 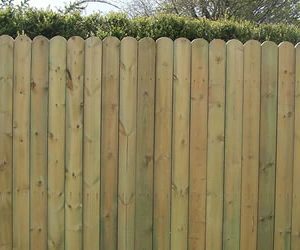 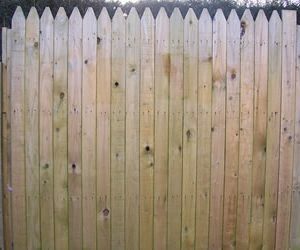 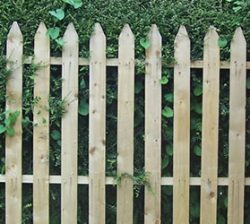 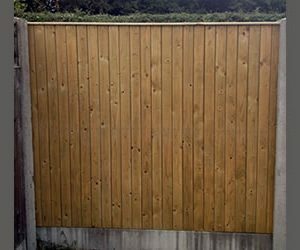 We can provide two complete services: Supply & Fitting of your fence or supply the fencing materials you may require for your fence. 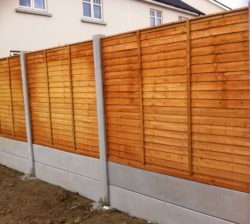 Our Supply & Fit prices apply to Greater Dublin, most of Leinster and Waterford; for other areas please ask. 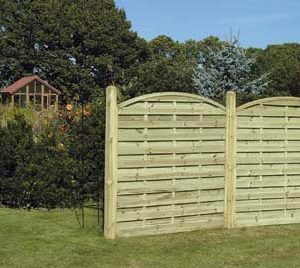 An attractive fence for your garden.